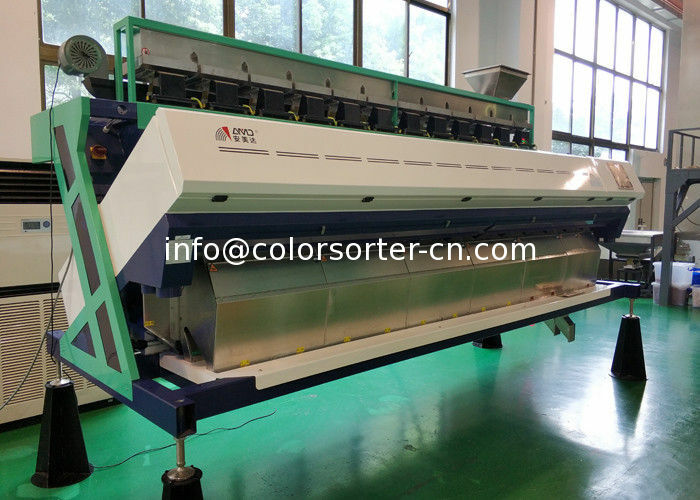 Zhongke color sorter is ideal for corn/maize processors who demand the highest standards in producing a safe and quality product, consistently. The range is available for both small and large–scale processing of field corn and corn grits and offer precision sorting to maximised yields and profits. Remark:We have many different models from 1 chute to 16 chutes to meet any different production capacity.ZL-10,ZL-12,ZL14,ZL16 are back to back structure type. Our optical sorters are equipped with the latest technology that has been designed to optimize grain sorting. 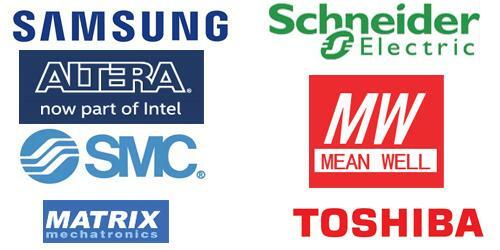 Along with a market leading and long standing reputation and excellent after sales service packages, Zhongke will prove to be a great partner. 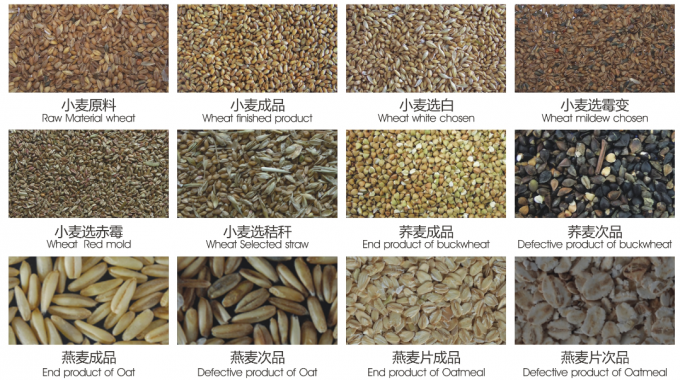 The Zhongke color sorters is suitable for small, medium or large-scale processing and is able to meet for a wide variety of grain applications. The applications showcased below are just a small selection of optical sorting solutions that Zhongke offer.